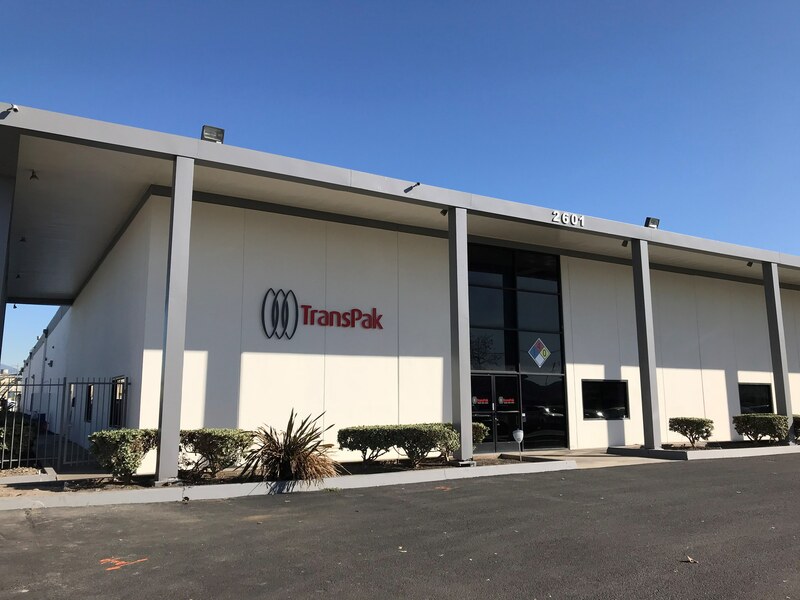 TransPak's Orange County location was born through the acquisition of key wood and foam services from triPAQ, Inc., a custom packaging company, in 2017. 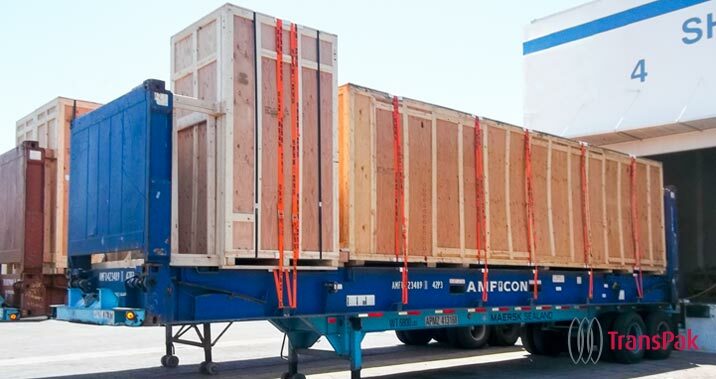 No matter how complex or fragile your equipment, TransPak works with you to create custom crates that protect your investment. Read more or contact us. 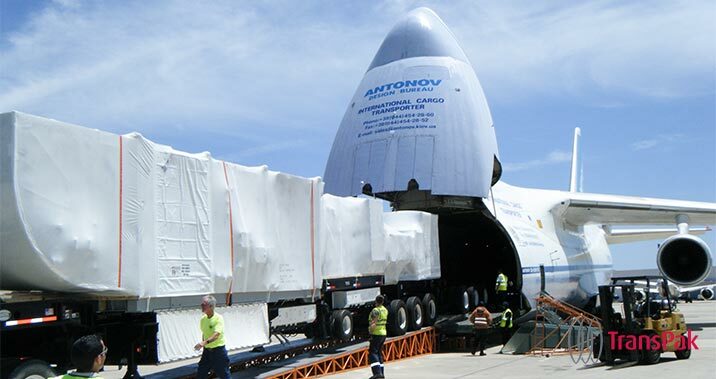 TransPak's Orange County location provides all of your logistics needs as one vendor: crating, storing or freight-forwarding services, keeping track of your assets, and getting them there safely and on time. 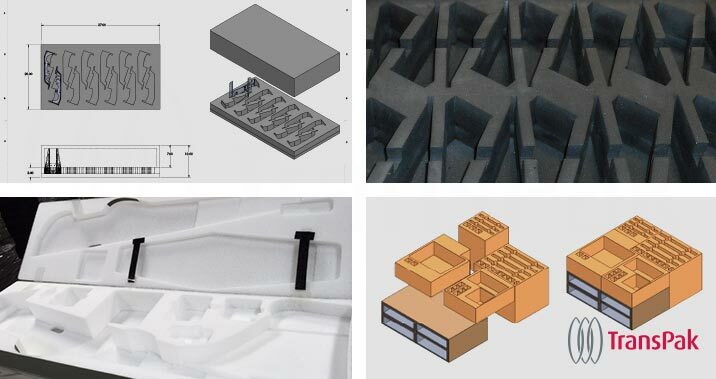 Packaging: Design, Testing, Fulfillment & more. 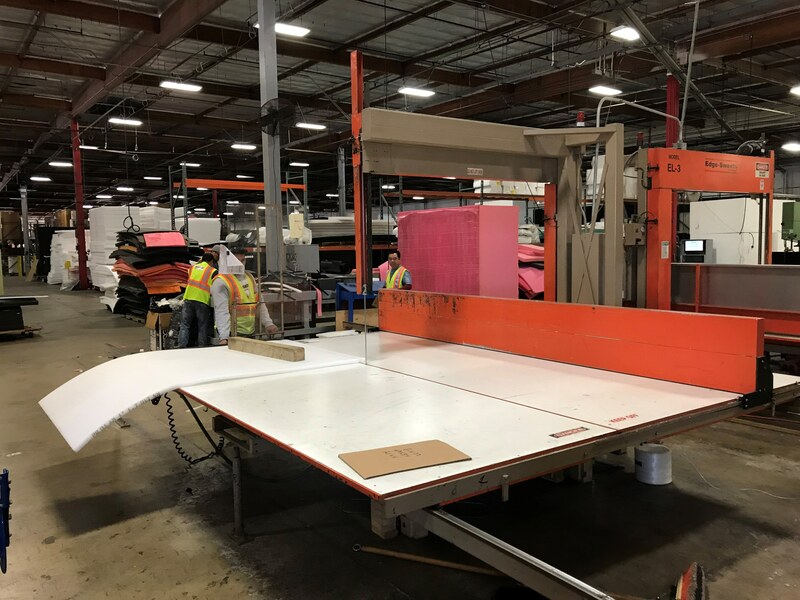 TransPak's Orange County location provides comprehensive packaging services: Including design, engineering, testing, manufacturing, and fulfillment management. 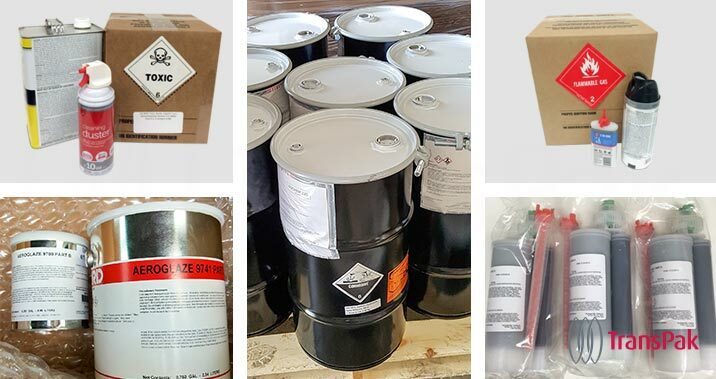 TransPak's Orange County location has extensive experience and training preparing of HAZMAT hazardous materials for shipping, and is certified to package hazmat goods under CFR49, IATA, or IMDG regulations. 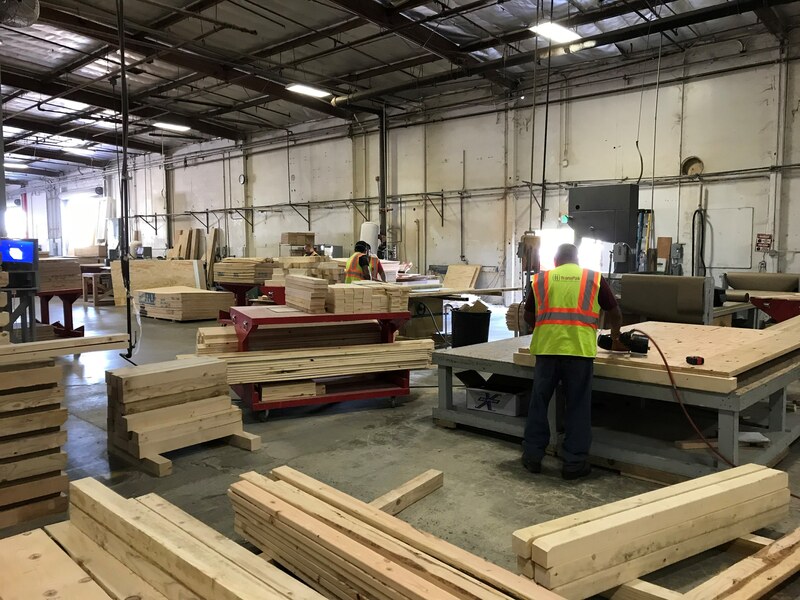 TransPak's Orange County location specializes in preparing flat racks - desigining and building shipping containers, and the loading and securing cargo for effective weight distribution. 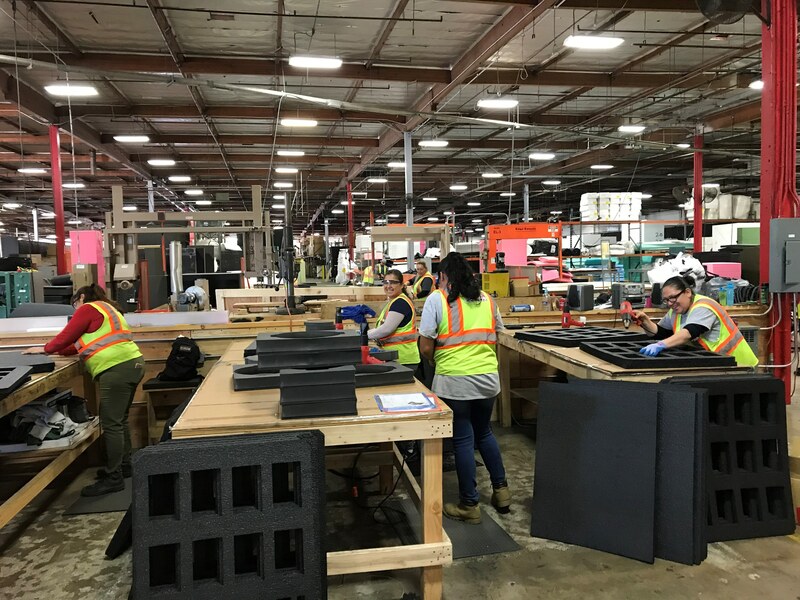 TransPak's Orange County location provides custom foam fabrication using a wide range of foam materials. 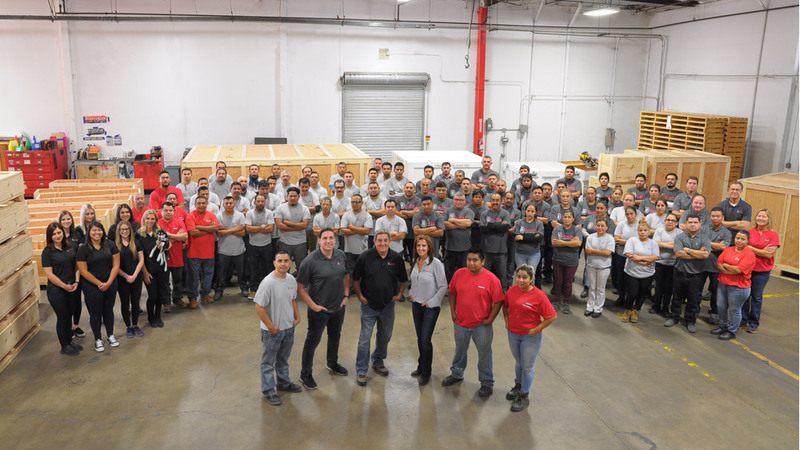 Have a question for our team in Orange County, CA? At TransPak, our clients come first. Read more about the benefits we offer you. Using multiple vendors can be more than a headache. 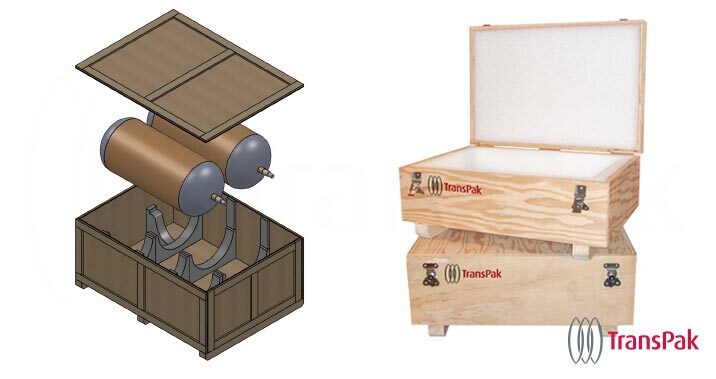 TransPak is your single partner that provides everything for you: crating and packaging and logistics. Save on materials and overhead. Your project requirements come first, so we design to fit your specific needs. 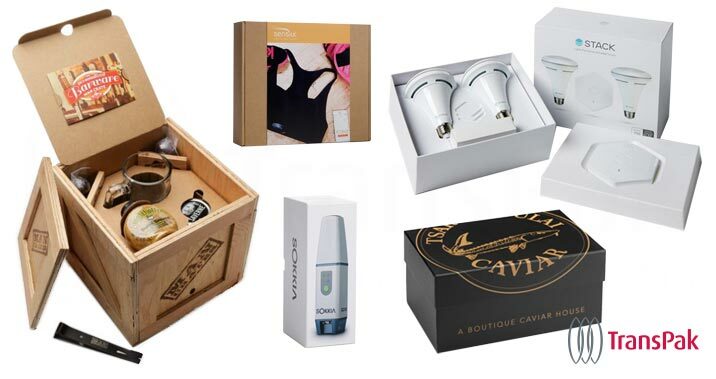 Quality products, packaging & materials. Get quality packaging manufactured from quality materials, with protection against shock, vibration and impact. Enjoy some of the fastest lead times in the industry. Last minute, weekend and evening manufacturing capabilities. Available 24/7/365. There is never a charge for a consultation. Benefit from our 60+ years of creative problem solving and industry experience. We can make what seems to be impossible, possible. Harness the power of your supply chain so that your customers can count on you, whether you're covering land, air, or sea. Global transparency for visibility and clear communication. Enjoy communication and transparency technology that ensures complete and fast ordering, and instant real-time visibility. CAD, STP, IGES, inventory management services, cloud-based software, JIT delivery, custom packaging solutions. Many locations and partners around the world. We can meet at your facility to determine your project specifications. We have created excellent client relationships by consistently meeting deadlines and exceeding expectations. We can help. Tell us what you're looking for.